For more information and full toolkit, click here. Better understanding the issues surrounding gender, LGBTQ youth, and particularly transgender youth, is important for youth program leaders. children and youth and their families. 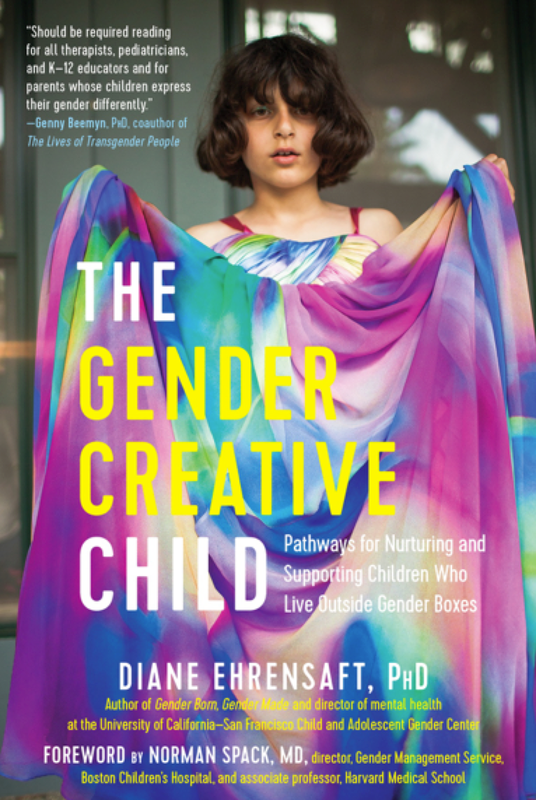 Her most recent book, The Gender Creative Child acts as a guide for parents who are raising children in a time of progressive change in cultural, medical and legal ideas of gender and identity. For those who would like to learn more from Ms. Ehrensaft, she will be appearing at an upcoming City Arts & Lectures forum on June 13, 2018. For more information, click here. In our LIAS blogs and our How Kids Learn VII conference, we featured the issues surrounding childhood trauma and trauma-informed practice. 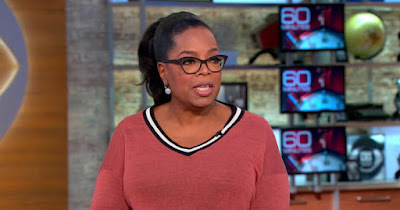 We were very happy to learn that Oprah Winfrey is taking this on as an important issue for all communities to be aware of. View her 60 Minutes segment and CBS This Morning segment. 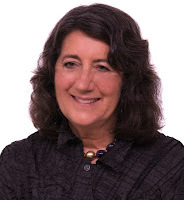 Milbrey W. McLaughlin is a leading researcher and advocate for youth development programs and the community schools movement. She is the David Jacks Professor Emeritus of Education and Public Policy at Stanford University, and the founding director of the John W. Gardner Center for Youth and Their Communities. 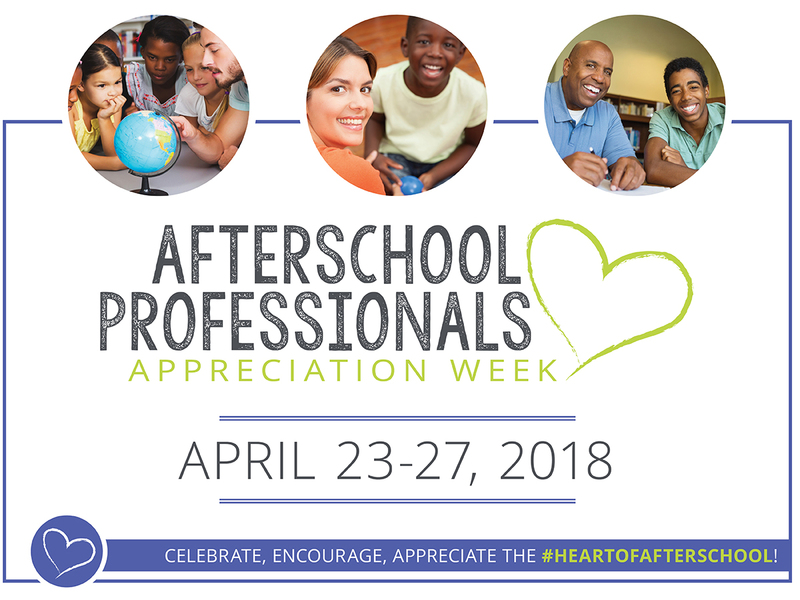 Dr. McLaughlin served as MC for our first How Kids Learn conference and is a frequent contributor to our LIAS blog. A future blog post will feature an interview with Milbrey regarding her work. 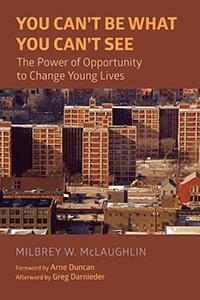 Dr. McLaughlin authored a new book entitled You Can’t Be What You Can’t See. The result of a five-year research project, the book documents what happened to more than 700 Cabrini-Green youth two decades after they attended the Community Youth Creative Learning Experience (CYCLE), a comprehensive after-school program offering tutoring, enrichment, scholarships, summer camps, and more. Through data collection, and in-depth interviews with participants and staff, she finds that almost all had graduated high school and escaped poverty, and so had their children. McLaughlin describes the design principles as well as the core features of the program that participants say were key to their success: mentoring, exposure to activities and resources beyond their neighborhood, and a culture of belonging in which staff committed to “never give up on a kid.” You Can’t Be What You Can’t See offers lessons for policy makers, educators, community activists, funders, and others interested in learning what makes a youth organization effective for low-income, marginalized children. To learn more, click here. 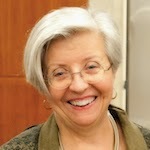 Jane Quinn is Vice President and Director of National Center for Community Schools at the Children’s Aid Society. 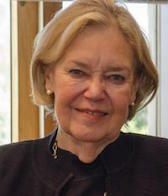 She has been a leading voice advocating for youth development programs for several decades. Ms. Quinn was a presenter at the How Kids Learn II conference in San Francisco and a frequent contributor to the LIAS blog. 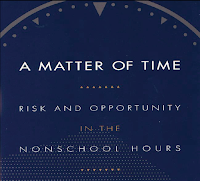 Over 25 years ago, Ms. Quinn led a team at the Carnegie Corporation of New York, which released a report entitled, A Matter of Time: Risk and Opportunity in the Nonschool Hours. 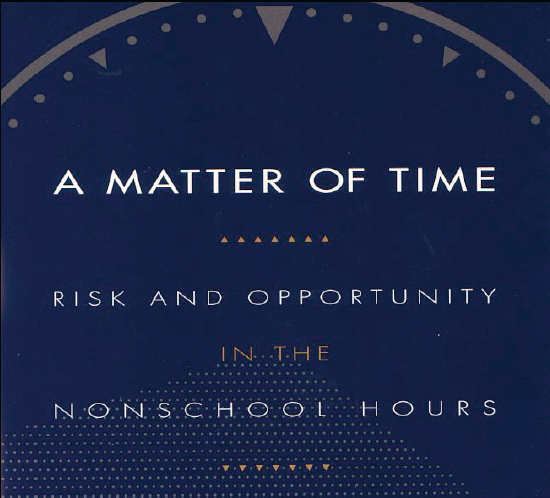 This report pointed out how the hours outside of school provided a major opportunity to address some glaring needs of young people. 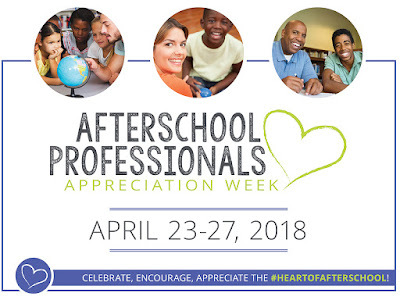 It changed the national conversation about the needs of youth in the out-of-school hours and the value of afterschool programs. To learn more, click here.